What’s in the Works? And Who’s Behind It? What is the name of your main character? Is he/she fictional or historical? What’s the main conflict? What messes up your characters’ lives? Amil was born in India under the wrong planets, under the worst stars, on a Tuesday, making him bad luck to everyone around him. Henley was born to Jessica Blythe, which is pretty much the same thing. What’s the personal goal of the main character(s)? Henley and Amil both feel like they are bad luck to anyone around them. 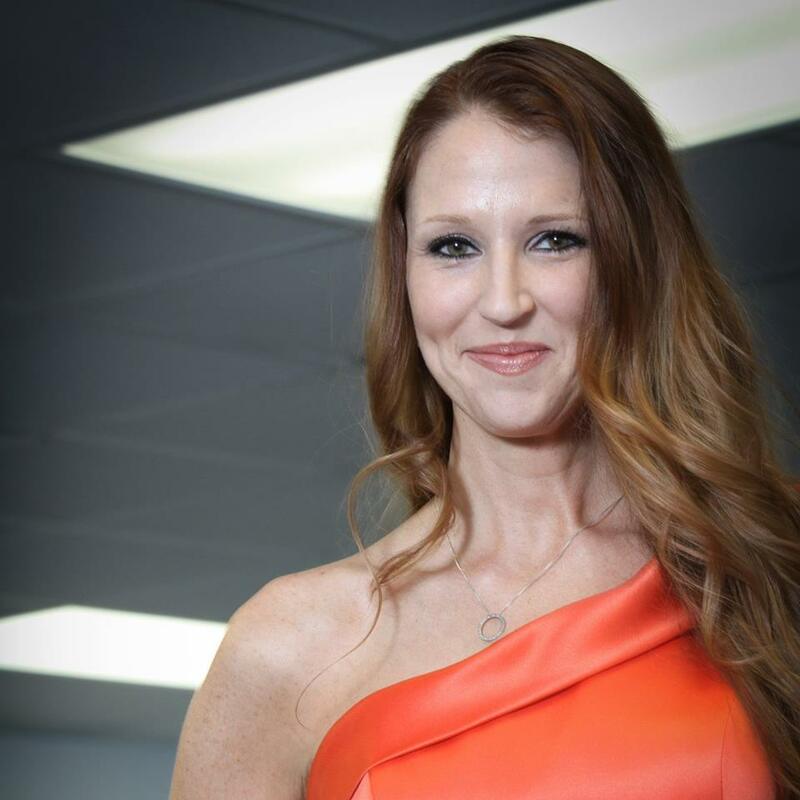 Henley is trying to avoid her mother’s controlling grip and trying to stay out of jail. Amil, a successful medical student at a hospital in Hyderabad, India, worries about the consequences for cheating fate due to his unfortunate birth. Where can we see more? Who’s next in the blog hop? ♣ Show don’t tell. Use active voice. Create high stakes. Write diverse characters. Don’t use prologues. Draw your reader in within the first page if not the first line, make sure your character has a strong voice. No pressure. It’s hard enough to gain recognition as an author in a sea of voices wanting to be heard. Then tack on all the unwritten, ever-changing rules of writing and it’s easy to feel hopeless about your work. Writing is such a journey. I’ve learned so much along the way that sometimes I feel like it’s spilling out my ears and other times I feel like it’s wound itself into my DNA. So here is the latest of my epiphanies. I think I’m finally learning how to capture it. I’ve been to workshops and conferences. I’ve heard agents preaching voice, voice, voice. I’ve received rejections saying my work lacks it. But it’s hard to fix something you don’t understand in the first place. There is the surface understanding of things like voice and the ability to write emotion. We can plug words into a formula and try to manufacture it but that usually ends up flat and one dimensional. There is another level of writing, however, that taps into humanity. This method of writing cannot be broken down into an equation. It can hardly be explained. It can only be felt and understood. I’m starting to do that. Did you know that when you dream of people you do not recognize, none of them are made up? They are all reflections of random strangers, or combinations thereof, that you have seen throughout your life time. I’ve been picking up books at garage sales and little book shacks like the one to your right. Akkk! Isn’t it adorable? I want one!!! And I’m absorbing techniques, examining what works and what doesn’t. Heaven knows there’s plenty of both out there. You see, I’ve made the mistake of many. I’ve tried to create my characters from scratch so they would be unique, from my mind only. Herein lies the problem: although there may be many sides of me, I am limited in the number of personalities I can offer. Yet, there are an endless number of characters out there that we can draw from. Did you know that when you dream none of the strangers in your dreams are made up? 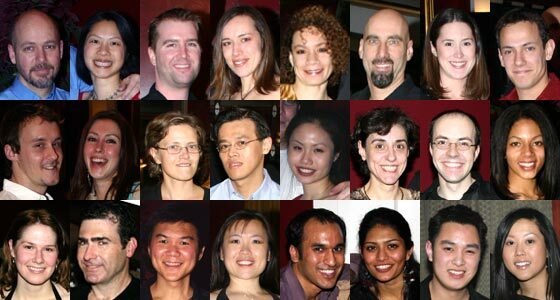 They are all reflections of random people, or combinations thereof, that you have seen throughout your lifetime. We can use the same method as our subconscious to create our characters! People watching is a fantastic way to do this. Go to the pool or a museum or the beach and bring a notepad. Listen, watch and WRITE! Pick up speech impediments, attitudes, facial expressions, accents, catch phrases, little annoying ticks. Use them to create your characters, make them a relief that stands off the page, multi dimensional characters. Then when they feel emotions, because they are real, we care about them. Two birds with one stone. I’ve been writing flat characters, ones you can see on the surface but nothing more. 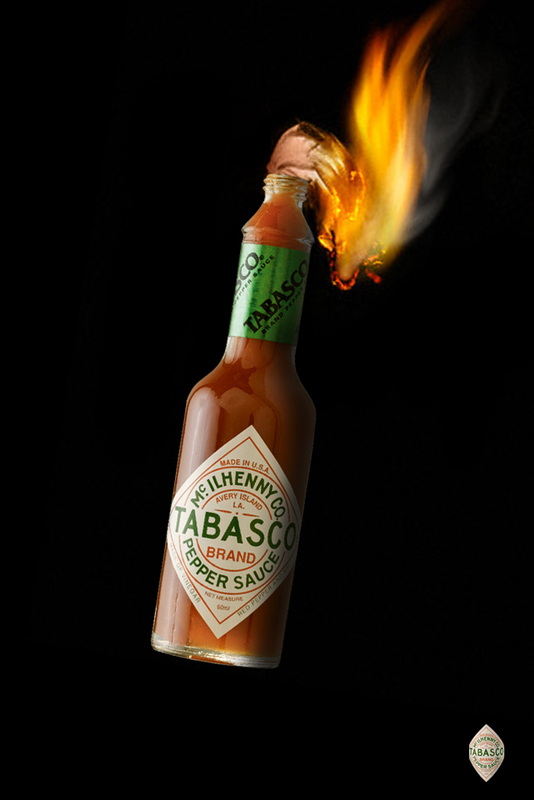 I think I finally understand how to change that and HOT TABASCO it feels good. So, get out there. Watch your grandma and the mailman and the cashier at the gas station and that creepy guy who’s always sitting in the Subway restaurant at Walmart, never eating anything. Write about them. Talk to them. Ask them questions and then put them to work for you! You’re a spy. Who will you watch first? There comes a point in the life of a manuscript when certain questions must be asked. If a FULL manuscript has lived adventurously, traveling the world through cyber mail, visiting the in-boxes of agents galore only to return to you time and time again, it could be because of ridiculously long sentences like this one or…OR it could be because of the way you’ve ended your story. It has been said that the most important pages you will ever write are the first and last five pages of your novel. If this is true, and I’m beginning to think it is, we have to learn to write better endings. And being the I-like-to-do-things-backwards type of girl that I am, I have learned this the hard way. So here are some things not to do when writing an ending. 1. Tie it into a neat little bow at the end that is all-too-convenient for everyone involved. I know you’ve been writing for eons and you just want the story to end but, don’t do that! 2. Throw your readers off a proverbial plot cliff. Even though things are winding up, your manuscript shouldn’t lose the momentum it had during the rest of the story. It should have the same feel to it even when it’s ending. 3. Be afraid of happy endings. You don’t have to kill your main character to create a twist at the end of your story. Happy endings are still possible. 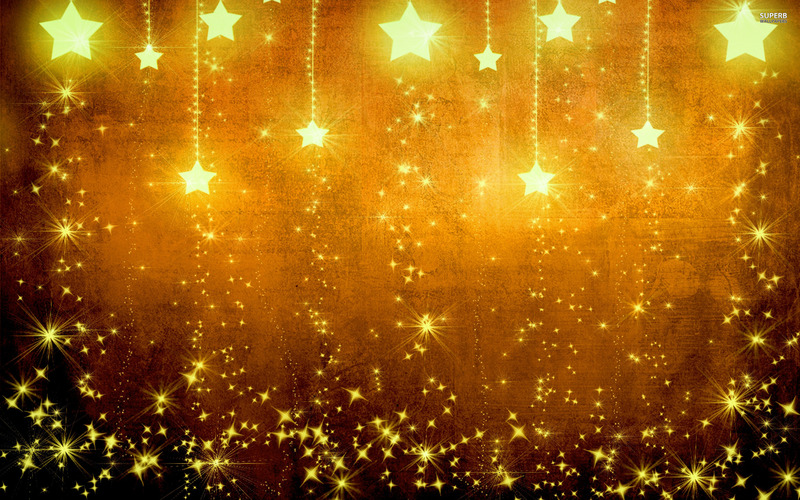 You may just have to think of a funky way for your MC to achieve it. There are a few different formulas that, for me, produce an unforgettable ending. 1. A magnetic connection to the main character. It might not be the most eventful story I’ve ever read but I am so drawn to the character that I can’t stop reading. I want what he wants and if he gets it in the end then I celebrate with him and if he doesn’t I mourn with him. This type of unforgettable ending is more about the stuff sandwiched in between beginning and end than anything. I KNOW, I KNOW I’m contradicting my earlier statement about the first and last 5 pages. First, shut your snarky face. Second, keep reading and you’ll see that’s still true most of the time. *Sigh* And…I’m sorry I told you to shut your snarky face. Moving on. 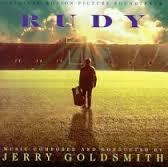 Think about movies like Rudy. Did we really care that he was a scrawny goober who dreamed about fulfilling a destiny that was a size too big for him? I mean come on, isn’t that everyone’s story? Nothing wildly original here. But it was the way Angelo Pizzo wrote Rudy’s character that made us love him, made us want to shout “Rudy!” at the top of our lungs. So when he did make it at the end, which we all saw coming, we felt emotion – not because it was a mind blowing event but because we cared for Rudy. 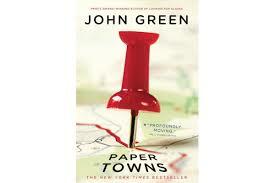 Another example is John Green’s Paper Towns. Geek guy falls for popular girl – done a million times over, HOWEVER the sarcastic, irreverent voice of the MC and his cohorts keeps you reading. 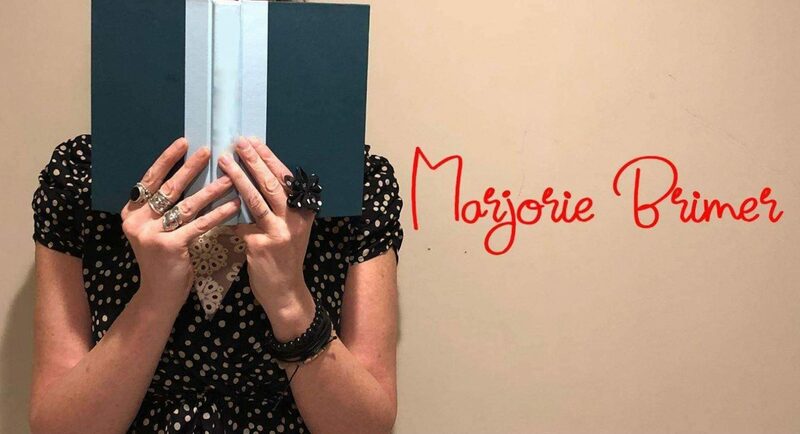 You want to know what impossibly scornful thing will be said next and before long you are deeply vested in weather Margo will speak to Quentin Jacobsen at school tomorrow or not. I’m a 36 year old educated mother of three…AND I WANT TO KNOW! That, my friends, is the power of an unforgettable ending. A well written twist – not one thrown in at the last minute to fix a bad ending- can be unforgettable. 2. An amazing twist makes for a unforgettable ending. 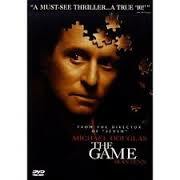 One of my favorite twisted endings is from The Game, starring Micheal Douglas and Sean Pen. The whole time you don’ t know who Nicholas Van Orton can trust. Everyone has turned against him and he can no longer tell the difference between the game and reality. In the end, *spoiler alert* his brother shoots him and he falls three stories to what should be his death only to find everyone he knows waiting to congratulate him for making it through the game at the bottom, his brother included. They were all in on it and you never knew it the whole time…or I didn’t anyway. A well written twist – not one thrown in at the last minute to fix a bad ending- can be unforgettable. 3. Another element that makes for an unforgettable ending is when you are dying to see the villain get theirs. A well developed antagonist can drive your story all the way to the end. Making your reader love to hate the enemy can cause them to hold onto the last drop just to see the villain get what is coming to them. Make it count! Think about it. 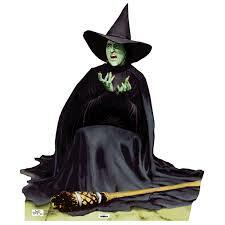 We love to see the Wicked Witch of the West shout “I’m melting! I’m melting!” It never gets old. 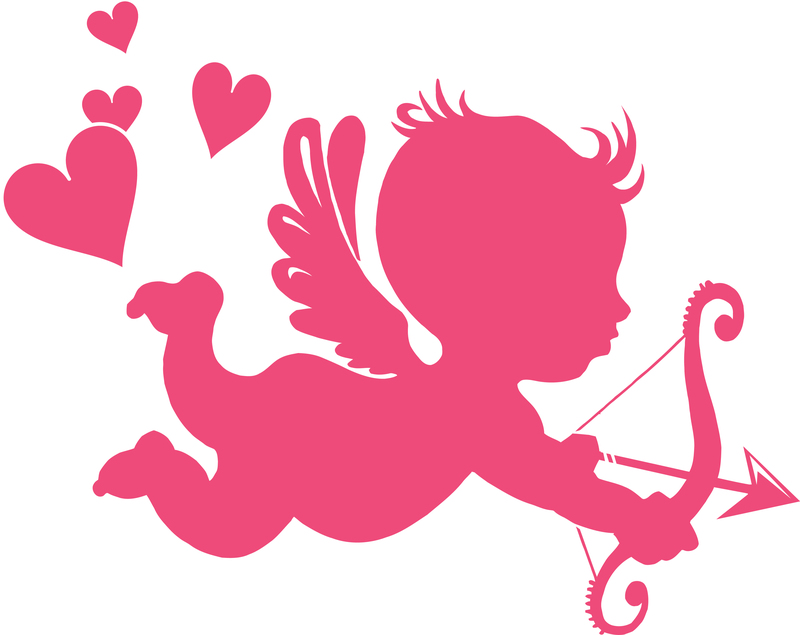 If cupid’s arrow has wedged itself into your heart for the main characters of a story, what happens to them in the end will hold more weight for you. 4. And finally, a romance that makes you fall in love all over again can sear an ending into your mind in a way that makes it unforgettable. When two people have that extra special connection you want to fight for it, because it’s rare. A well written romance can be the momentum for a plot. If cupid’s arrow has wedged itself into your heart for the main characters of a story, what happens to them in the end will hold more weight for you. Look at endings of classic or popular love stories to see how they worked for other successful writers. Scarlet’s ending wasn’t the sweetest in Gone with the Wind but we all gave a darn. And what about The Notebook? Didn’t it rip our hearts out on a Saturday night right before Easter service? And you cried so hard your eyes swelled shut for church the next morning? No? Just me? All right then. And folks keep your boos and hisses to yourself; book and movie sales say it all. The Twilight series had a grip on our culture for a significant amount of time and left its mark on the Young Adult genre so don’t overlook the ending. So…what about you? What are some of your favorite endings that you, or I – I’m not ashamed to be selfish here – could be inspired by? Do tell. Jill Baguchinsky’s MAMMOTH is positive body image plus girls in science for the win! Gaming, writing for fun, and other seemingly useless activities. Things are different now, and things are the same. Like Roller Coasters? Then you’ll LOVE writing!